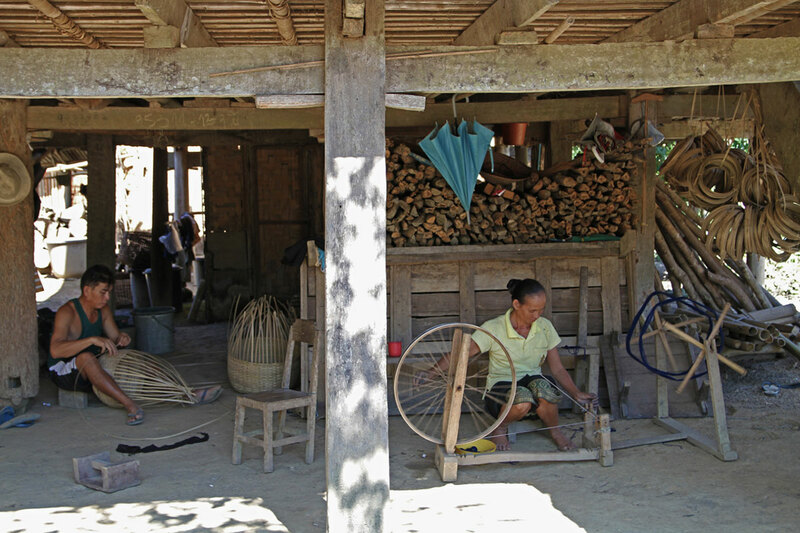 Ban Na Ngan, the Thai Lu ethnic weaving village close to Nong Khiaw. 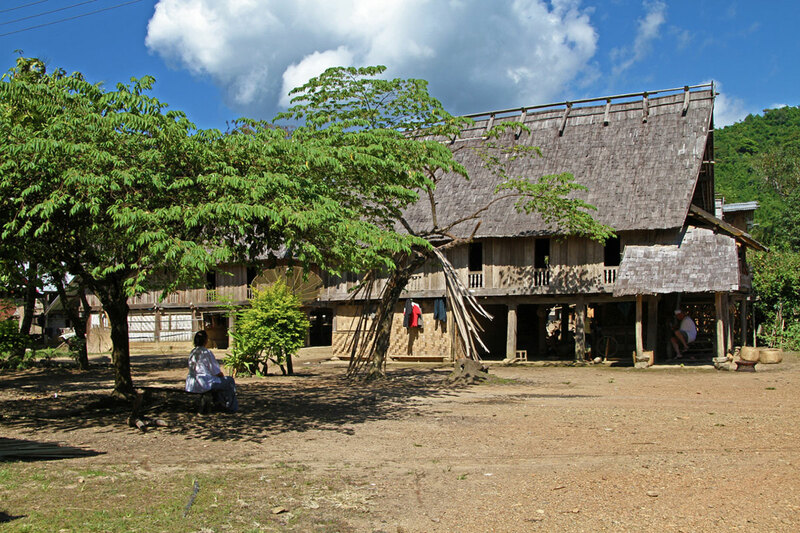 The small village of Ban Na Ngan is located near Nong Khiaw (30 minutes drive) after couple of kilometers of dusty road. 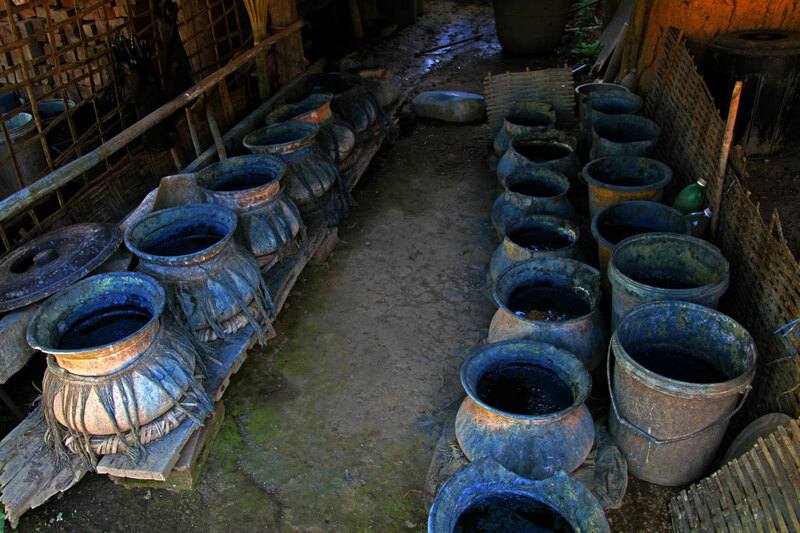 The village, Thai Lu ethnic group, specializes in the making of cotton products. 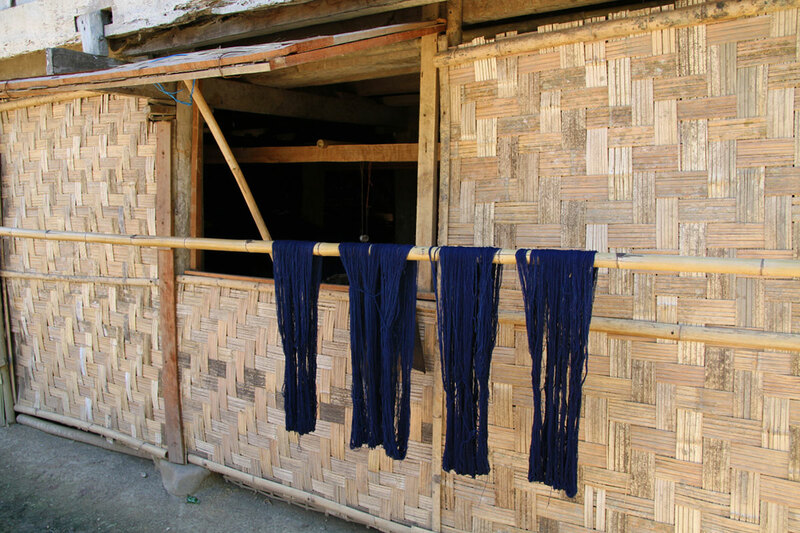 The cotton grows in neighbouring fields, and all the spinning, dyeing, including natural indigo is home-made, handmade, and natural. The village itself is beautiful and should be noted as a Must see village.